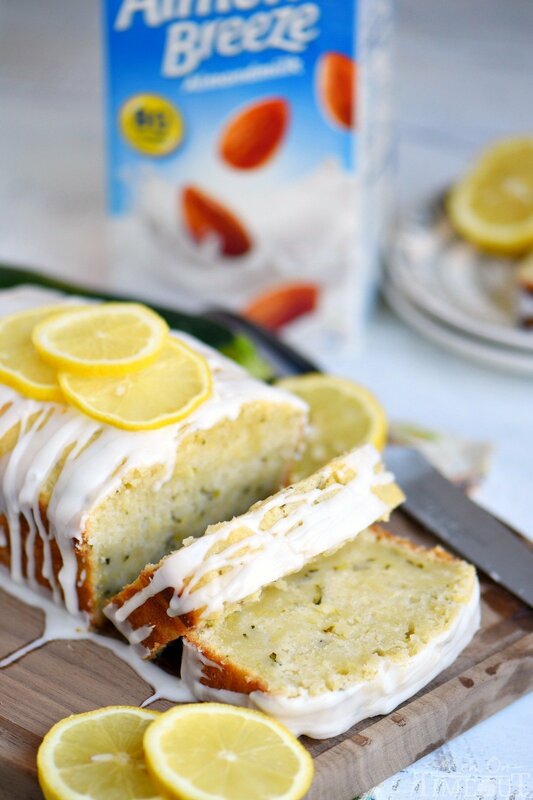 This Lemon Zucchini Cake is definitive proof that lemon and zucchini belong together! Beautifully moist and undeniably delicious, this easy cake is topped with a lemon glaze that will keep you coming back for one more slice. 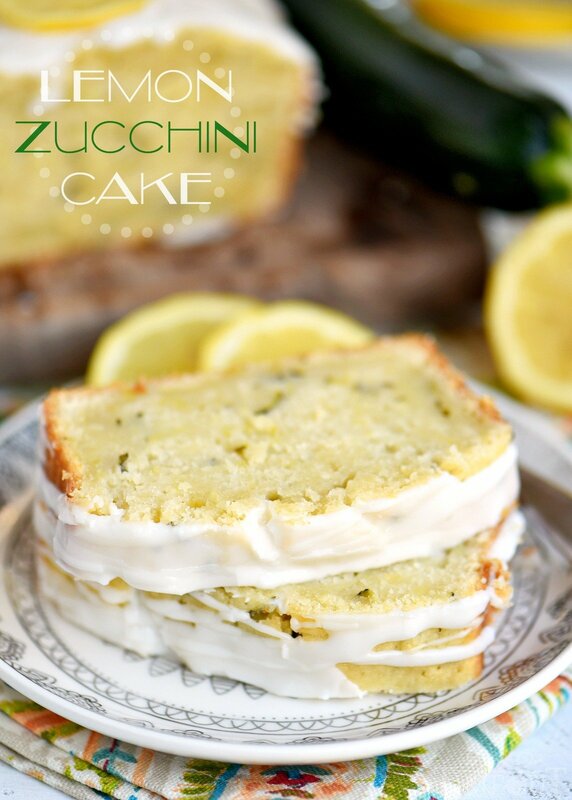 An excellent way to use up that zucchini from your garden! Love zucchini recipes as much as I do? Make sure to try out this top rated Carrot Apple Zucchini Bread or this fantastic Zucchini Spice Cake. Every year I meticulously plan my garden with one goal in mind – eating ALL the veggies! I don’t know why, but fruits and veggies from your own garden always taste so much better. Plus, my kiddos will actually pick and eat straight from the garden much better than anything I put on their plate. Anyways, I have been waiting ever so patiently for my first zucchini to be ready so that I could make this amazing cake for you and it finally happened! I’ve got several more almost ready and I’m so excited because I live for zucchini recipes during the summer. I can’t let a summer go by with enjoying these Baked Zucchini Fries or indulging in this decadent Chocolate Zucchini Cake that only tastes indulgent. And of course, my personal favorite, Carrot Apple Zucchini Bread, it’s SO good! 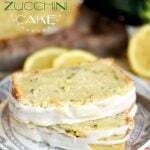 This lemon zucchini cake is something special, really, in so many ways. One, it’s made with olive oil. Yes, you can totally sub in canola or vegetable oil but if you have it, try it with olive oil, it’s really fantastic. Two, it’s summer time and I’m a little lazy during this season, so I make the cake in a loaf pan. No layers, no frosting, no fuss. We could even call this bread if we need to feel better about it 😉 In fact, I’m feeling so good about it, I’m eating a slice right now with a cup of coffee for breakfast. Boom! Bonus that I can eat it with my hands, no fork required. Three, this cake is denser and moister than most other cakes. I made it just yesterday and between the four of us, there’s maybe one or two slices left from the entire loaf. It’s just irresistible. Four, I used Almond Breeze Vanilla Almondmilk making it dairy free. HALLELUJAH! The vanilla almondmilk adds a lovely vanilla flavor that complements the cake but you can use the original flavor if you have that one on hand. 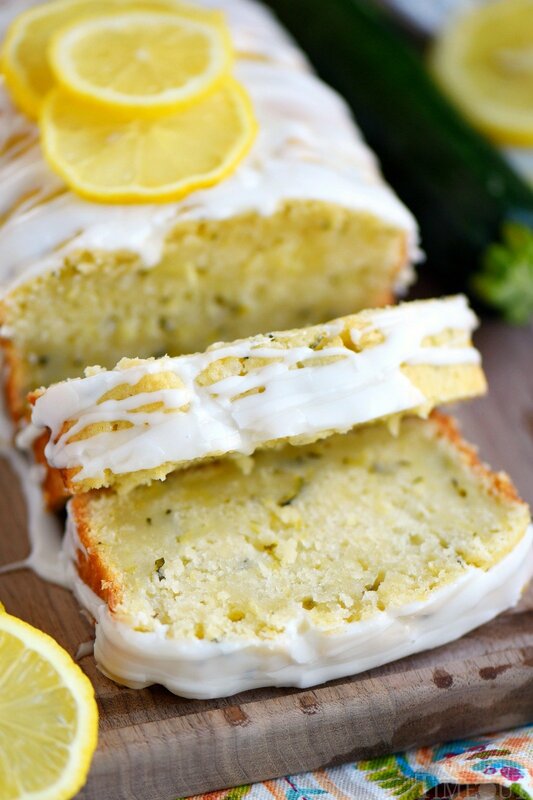 I add lemon juice and zest to the lemon zucchini cake batter to really brighten up the flavor. I also think that lemon and zucchini are incredible together. 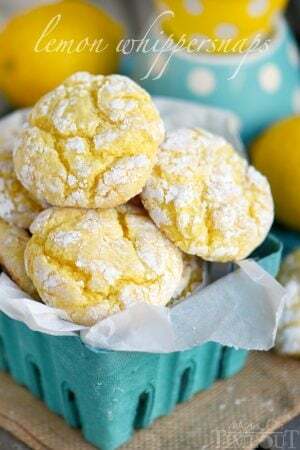 The glaze is super simple, a combination of powdered sugar and lemon juice. Just mix to your desired consistency and then drizzle all over the top. The cake is not exceptionally sweet so the glaze is a really nice addition. 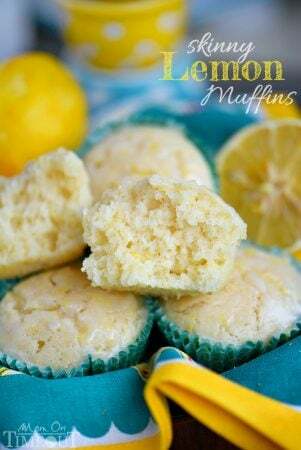 You could even add a little lemon zest to the glaze if you want to amp up the lemon flavor. 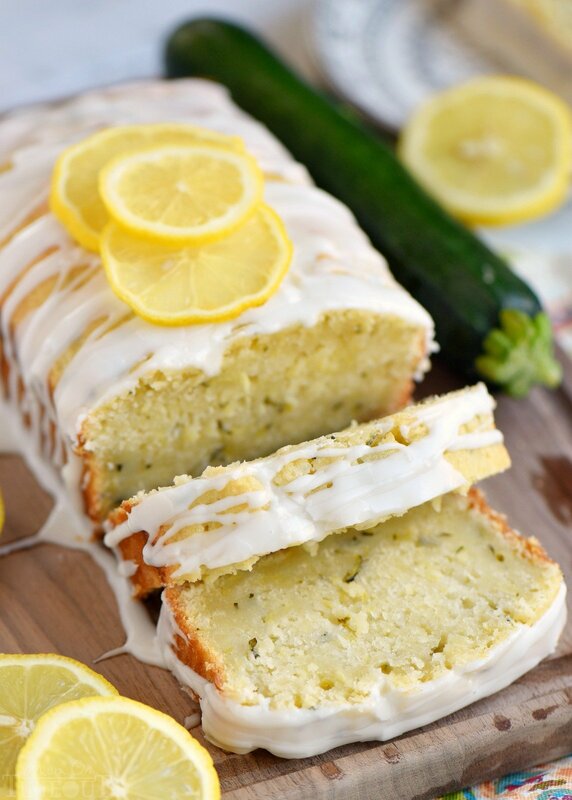 This Lemon Zucchini Cake is definitive proof that lemon and zucchini belong together! Beautifully moist and undeniably delicious, this easy cake is topped with a lemon glaze that will keep you coming back for one more slice. An excellent way to use up that zucchini from your garden! Combine flour, baking powder, and salt in a medium bowl and whisk together. Set aside. In a large bowl, combine the sugar and olive oil. Whisk to combine. Add eggs and almondmilk and whisk together. Don't have cake flour on hand? No problem! Find out how to substitute all purpose flour for cake flour here. Love lemon as much as I do? 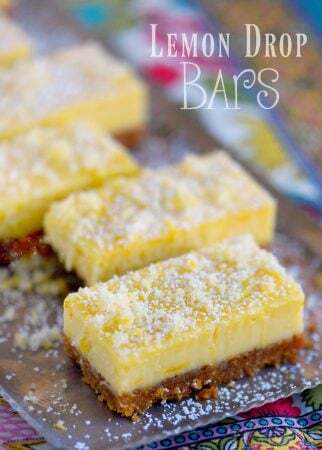 Try out these great recipes! I have made this several times and we love it every time! I don’t have any eggs this time. Do you think applesauce would be a good replacement or would you suggest another egg alternative (chia seeds, etc)? I could make it vegan if I leave out the eggs, too! Hmm, I’m not super familiar with egg alternatives but I have heard that applesauce works great so I would start there for sure. The print button would not work. Had to cut and paste. Sorry about that Louise! It should be working now! Made this earlier today. Followed recipe exactly. Delicious! Love the lemon flavor. Thanks for the easy fix for converting all purpose flour to a cake flour equivalent. Made our condo smell wonderful. Taking to work tomorrow! That’s awesome Sheila! Thank you so much! 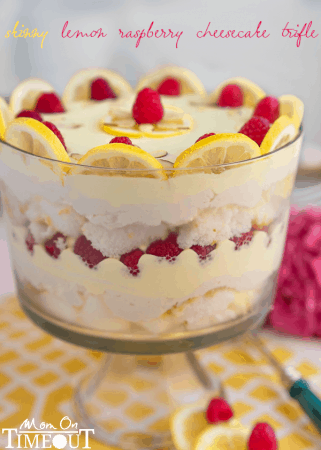 Deliciously lemon-y. And even with the olive oil, not at all heavy. Skim milk plus 1/4 tsp. almond extract stood in for the almond milk, plus the recipe’s tsp of vanilla,. All added nice subtle flavors but let the lemon win. I baked mine in a Bundt ™ loaf pan with design, sprayed with flour-included baking spray and it tipped right out, even without parchment paper. Mine needed to bake 65 minutes. Allow yourself 20 – 30 minutes for ingredients prep (zest & juice lemon, peel, shred and squeeze zucchini) before you start the oven. Cake comes together quickly after all the ingredients prep is done. Thank you so much for such a thoughtful review – very appreciated! Have a great weekend! I read, I made, we ATE! Perfect! I did not make the glaze, and I used Canola instead of olive oil. Will DEF make again. Thank You! YES! Thanks so much Steffi!